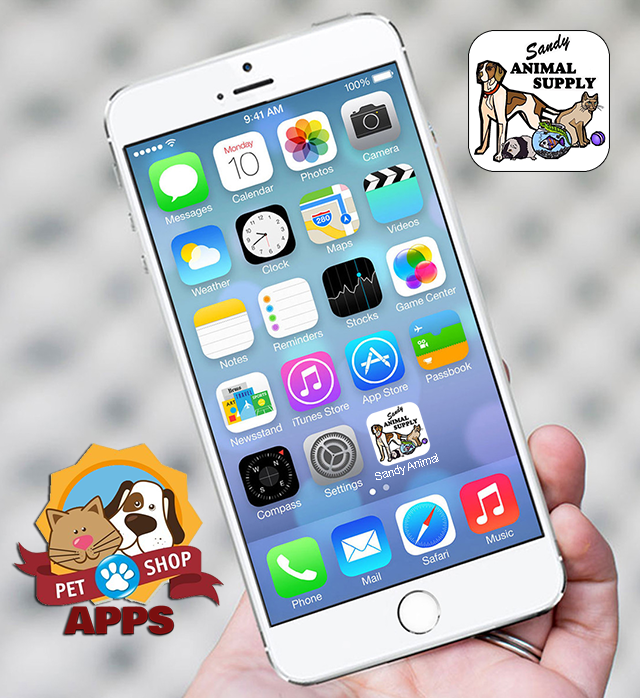 This GoProApp by PetShopApps was hand-crafted by Media That Moves, where we focus on helping local businesses bring more value to their mobile customers. To see how you can transform your business with mobile engagement technologies and systems, complete this short form and let's start a conversation. Success! One of our talented folks will be contacting you shortly. You have not filled up required fields.